Find your blueprint for sustainable MIPS success! The stakes have been raised for the second year of the Merit-based Incentive Payment System. With more demanding reporting requirements and more revenue on the line, having a proactive strategy for compliance is increasingly important. 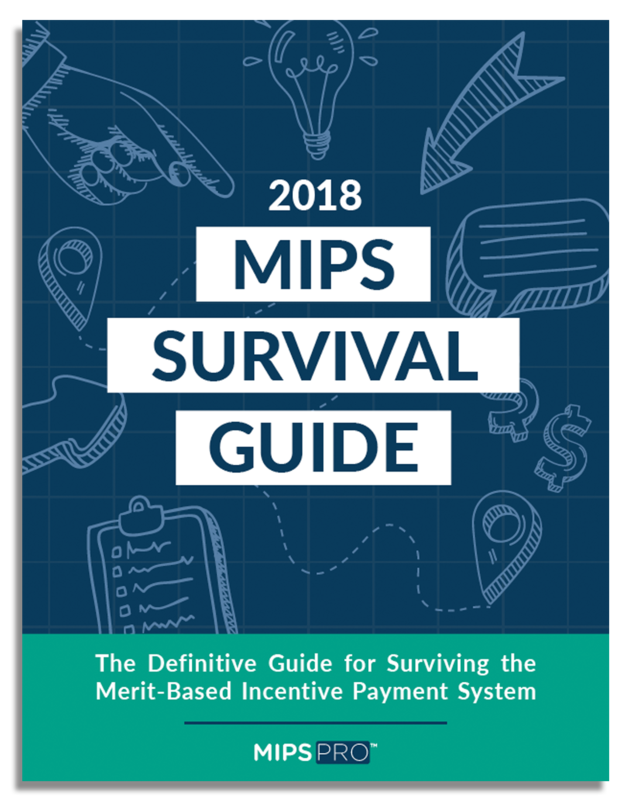 This eBook covers everything you need to know to report MIPS in 2018, from eligibility to predicting the impact on your revenue!